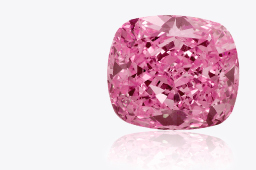 When you experience our collection of rare colored diamonds, you enter a world of unique beauty. 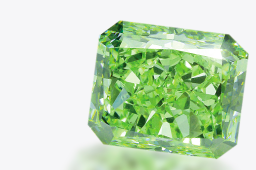 Nature only produces one out of every 10,000 gem quality diamonds in colors that rival the rainbow’s spectrum. 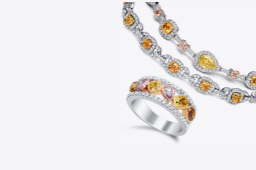 Shop our stunning collection below. 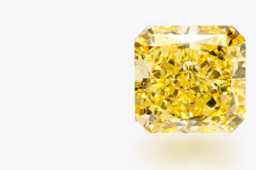 Most colored diamonds on the market today are treated to change or enhance their color and clarity. 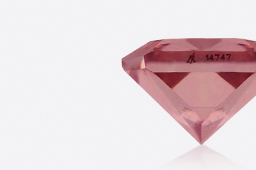 A true natural colored diamond gets its beautiful hue when another element combines with carbon during the crystallization process, there is a mutation in the crystalline structure, or even, exposure to radiation. 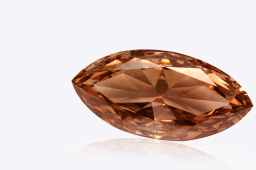 Rare, natural colored diamonds are the perfect option for expressing your love. 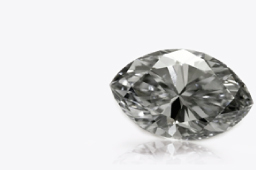 Just select the perfect stone to add in a custom setting from our Design Your Own Engagement Ring program. 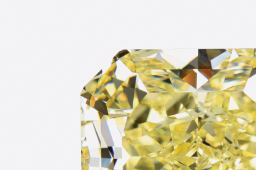 At Diamond Envy, all our fancy color diamonds are certified natural. 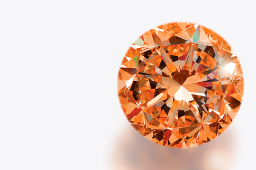 A GIA certificate accompanies each loose colored diamond so you can be a confident and knowledgeable collector. 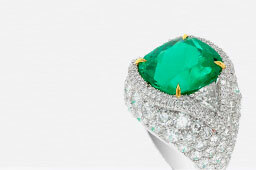 Our selection features all shapes, sizes and mesmerizing colors. 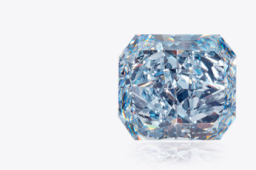 If you don’t see the color diamond you are looking for or you have questions about a stone, our experts are here to help. We also guarantee your 100% satisfaction or your money back and will even pay for the return shipping! Shopping with us is not only special, it is hassle-free. 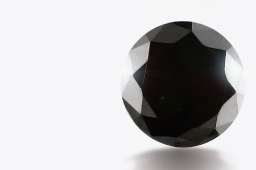 Visit our education section to learn more about all the diamond colors and their value, history and origin.